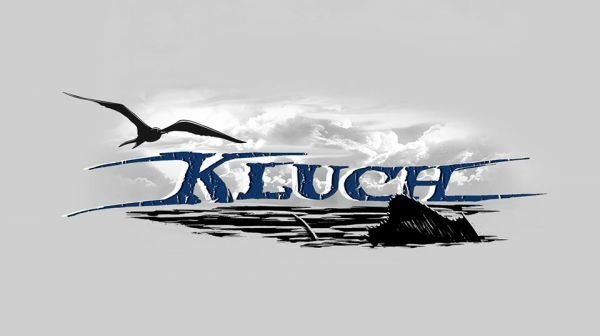 Kluch Apparel - Kluch Clothing Company is the preferred resource for branding and outfitting the marine industry. Kluch Clothing Company is the preferred resource for branding and outfitting the marine industry. Kluch Clothing Company is the preferred resource for branding and outfitting the marine industry. We offer the latest apparel and accessories which are functional and fashionable. EMFEX is born with a passion and love for fashion and with a dream to export the flavour to the remotest part of the world. We excel as an Exporter of conceptual fashion goods of costume jewelry. Our merchandise ranges from the characters of our youth, such as Care Bears and Speed Racer, to today’s popular superheroes, such as Spiderman and The Punisher. Miami Dope is the place to order awesome looking custom & Printed T- Shirts . We have just about every color imaginable, a great style selection, high quality T Shirts and most of all Low prices.